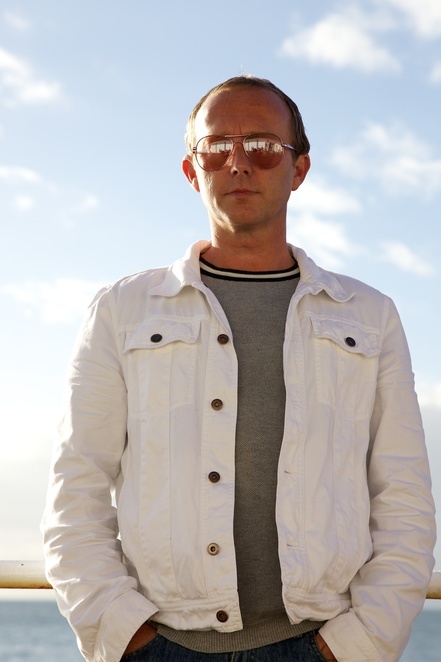 Hot on the heels of his headline show with Ocean Colour Scene at Moseley Folk Festival at the end of August guitarist Steve Cradock is preparing to release his third solo album. 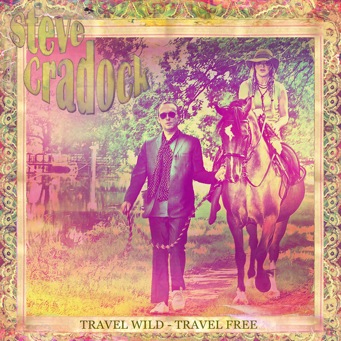 The record, Travel Wild – Travel Free, out on September 30, will be promoted with a tour that plays Birmingham Institute on November 1. 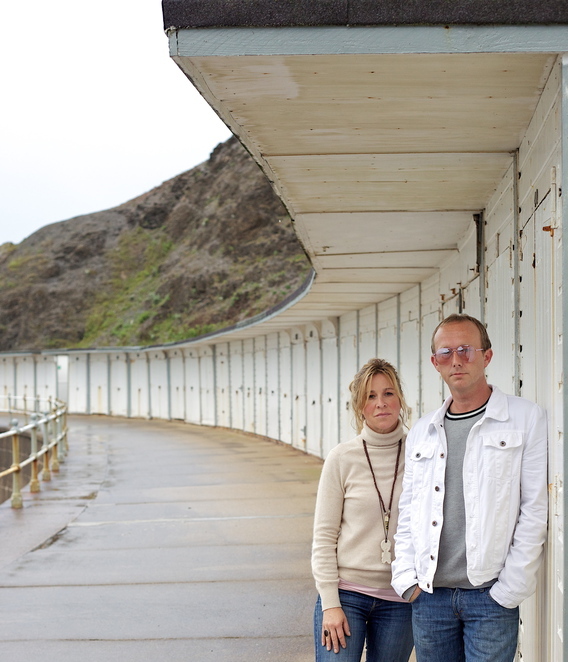 The album is something of a family affair with Steve's wife Sally co-producing, co-writing some of the tracks and adding vocals. Their young children also get in on the act. Daughter Sunny contributes a poem while son Cassius plays the flute. Other collaborators include Squeeze's Chris Difford who wrote the track 10,000 Times with Steve. As you'd expect from the co-founder of Ocean Colour Scene and guitarist for Jam and Style Council legend Paul Weller the album harks back to the sounds of the sixties. The mood is set by opener, Anyway The Wind Blows, with Byrds-like guitar giving way to Serge Gainsborough-style melodies. Sheer Inertia picks up the pace which is maintained on I Am The Sea, a track that suggests the psychedelic vibe of '60s West Coast America. The Magic Hour has a McCartney/ Beatles feel with Beach Boys harmonies, echoed in Street Fire, a song that recalls the electronic tricks employed by George Martin on the later Fab Four albums. The Difford/ Cradock song 10,000 Times has a wistful quality, while Doodle Book could be an OCS track. There's more West Coast psychedelia on Running Isn't Funny Anymore and I was reminded of I Am The Walrus on hearing the opening chords of the title track. The album concludes with a couple of Lennon-inspired ballads with tasty guitar riffs, Shark Fin Island and Dreaming My Life Away. Steve's debut solo effort, The Kundalini Target, was released in 2008, followed by Peace City West in 2011. He has also continued recording and performing with Ocean Colour Scene, the Birmingham band he co-founded in 1989. Why? 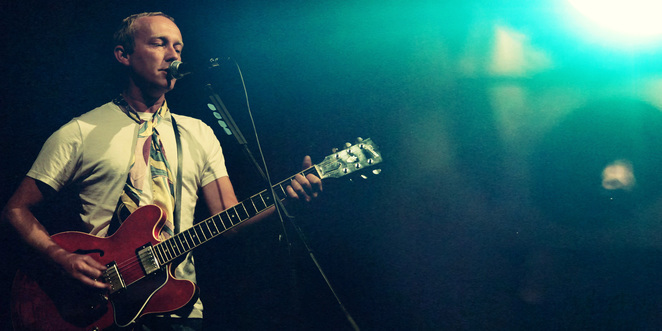 Solo show from Ocean Colour Scene co-founder.